We are very honored to have been named one of The San Francisco Chronicles "2014 Winemakers to Watch". 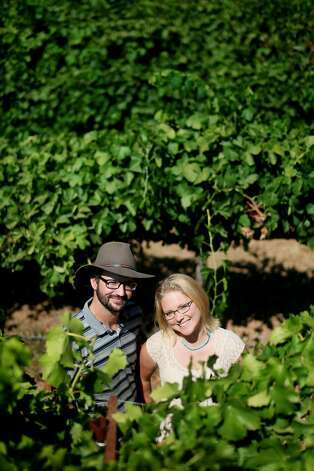 "Alysha Stehly and Chris Broomell of Vesper Vineyards are bringing San Diego County back into the conversation." We offer tastings by appointment for a wide array of our current release. You can call (760) 749-1300 or email info@vespervineyards.com to schedule a time.